At Exind, we have spent the last 4 decades evolving as experts in contemporary and traditional home furnishing textiles and fabrics. 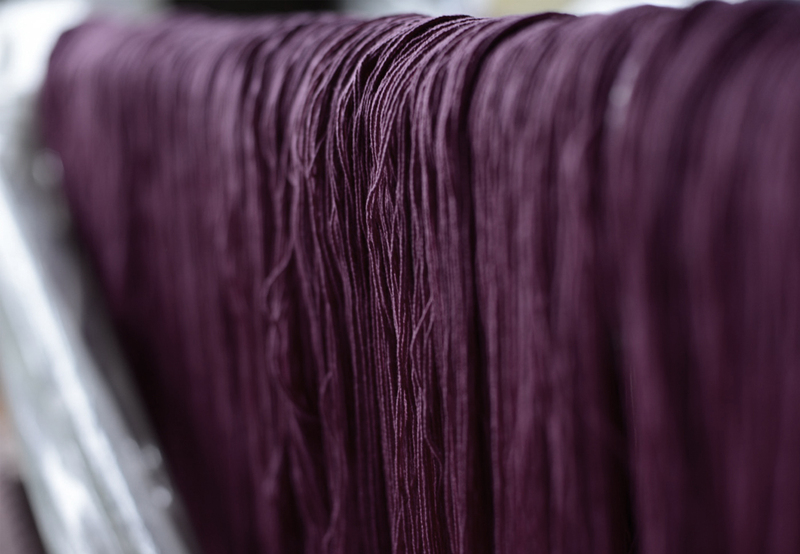 Through our experience, we have become one of the most discerning purveyors of sustainable home furnishing fabrics in India, sourcing environmentally-sustainable cotton fabrics. 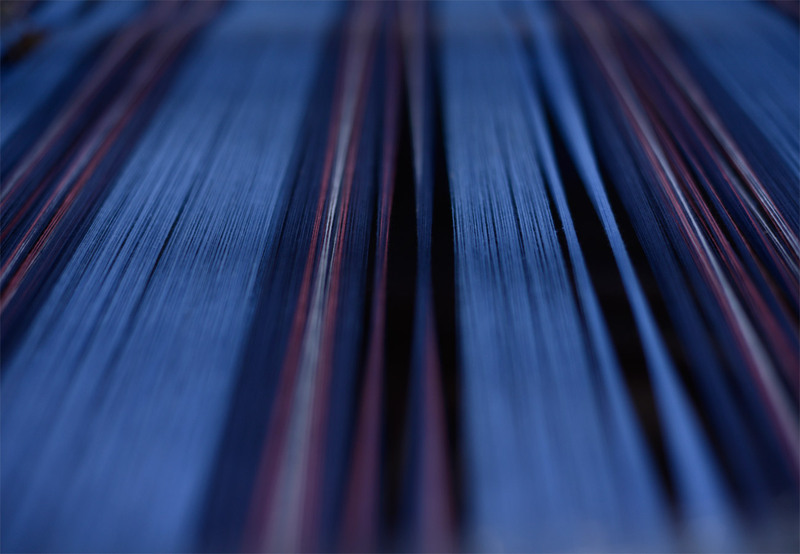 These past four decades have been instrumental in us developing an innate understanding of the furnishing fabrics we offer, from the weaves to colors; from design to customization. The Exind Corporation was founded by the late K. S. Parameswaran, who was the heart and soul of our organization. His close relationship with the Indian weaver community and his role in the revival of their craft had earned him a reputation in the industry as a disciplined and trusted business associate. Over the last four decades, we have had the opportunity to work very closely with traditional Indian weavers. Committed to the revival of the heritage of traditional and contemporary hand-weaving, our objective has always been to sustain this dying craft, by showcasing their timeless work on a global stage. 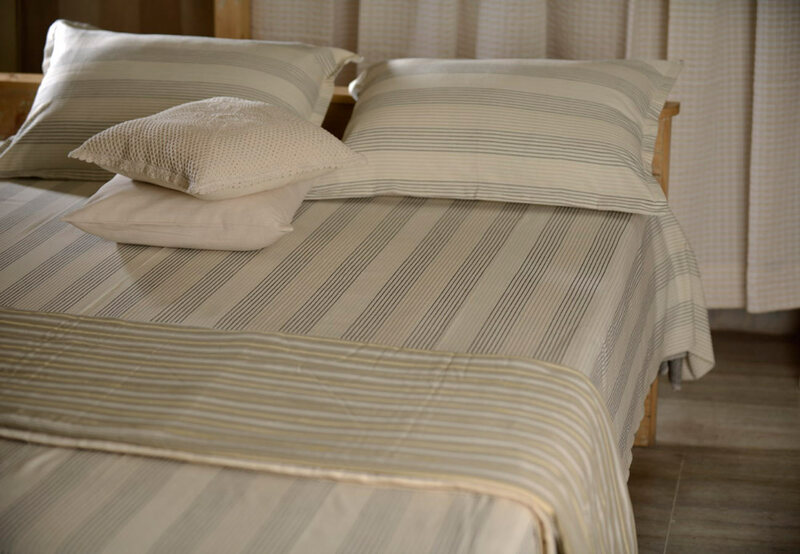 Our organic cotton fabrics include bed linen, yoga mats, kitchen linen, bath towels and much more. In addition, we also offer a range of other home furnishing textile products including bed and bath linen, table and kitchen linen, and floor coverings. The latest addition to our product line is our 100% eco-friendly hand-made home decorative products made from natural fibre. Through our highly-trusted sourcing partners, we not only offer environment friendly products to enhance your standard of living, but also enhance the standard of living of people who make these products. More importantly, our four decades of experience ensures we always gain a complete understanding of your requirements. Which is why, our products are fully-customizable; be it a choice of fabric, size or style. Your order will be conveniently packaged and delivered anywhere in the world. Our expertise ensures we adopt a meticulous attitude across all aspects from design and quality control to documentation, warehousing and packaging. With over 40,000 sq ft of workspace, our production team ensures we can cater to large volumes as well. Exind - for the finest in sustainable and contemporary home furnishing fabrics.